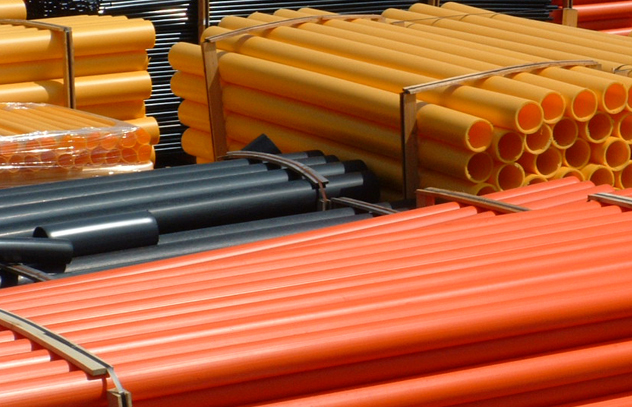 Naylor Industries manufacture a range of quality clay and plastic drainage pipes to suit all requirements. A free design and technical service is available and advice is gladly given for particular requirements and applications. Schedules and calculations can be provided from working drawings. We have both office based and external technical personnel able to answer queries and provide specialist knowledge. Contact the Naylor Clay or Plastic team for more information or to discuss your requirements. Naylor Industries have been manufacturing quality clay pipes for over 100 years and continue to invest in new products, technology and our people to enable us to remain a market leader in our sector. 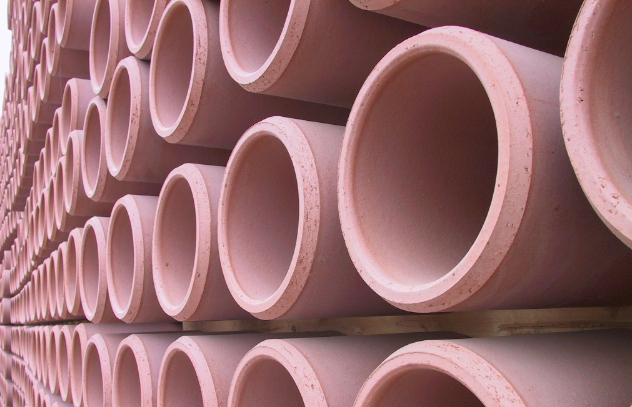 We are very proud of our extensive range of clay sewer pipes that are suitable for use in a variety of different environments and meet construction requirements. 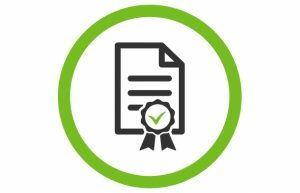 We work hard to ensure that our customers receive fantastic customer service and benefit from the skills and knowledge we have built up. We manufacture clay sewer pipes for open trench installation; the primary offering is the plain-end Densleeve system which is available from DN100-300, with easy push-fit polypropylene couplings. Denseal Plus is a high performance plain-end system for civil engineering projects with push-fit stainless steel sleeves. 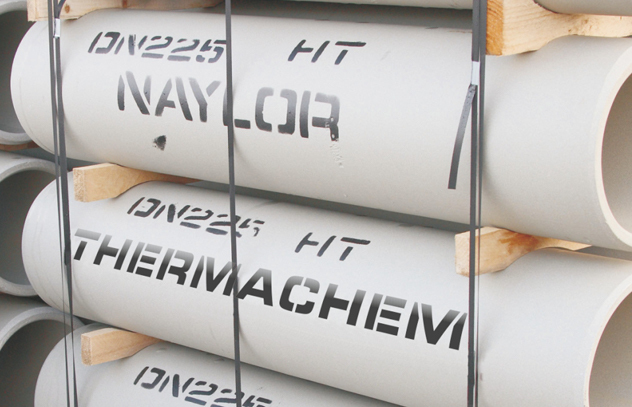 Clay channel pipes and fittings are available from DN100-300. Denduct and Denline (DN100-300) cable ducts and perforated pipes are offered for use on motorway/road construction and land drainage. We offer a comprehensive range of Agri-Drain and Kitemarked land drainage pipes and associated system products. Land drainage pipe is a singlewall corrugated pipe. Perforated product is used as a collector drain for the removal of excess surface water on gardens and fields to a suitable collection point. Naylor land pipes are manufactured from high-density polyethylene (HDPE). They are strong and flexible allowing fast and easy installation, providing excellent water flow. Our range of plastic waste pipes includes Plastic Land Drainage, Twinwall MetroDrain and Fabrications. The Naylor Smart Gully is a dedicated suite designed for quick and easy installation in any type of gully without the use of any mechanical or electrical machinery and is the smarter way to remove hydrocarbons from stormwater. T: 01592 717900 (Scotland) or email us. For export enquiries please contact our export sales team on T: 01226 794014 or email us. Not sure which is the right Clay Drainage System? Our Clay Drainage pipes suit all requirements and environments. Need a plastic land drainage system? Our Land Drainage pipes are strong and flexible allowing fast and easy installation. Looking for clay pipe suitable for aggressive environments?